Discussion in 'Questions & Answers (Q&A)' started by Ian Beddow, Apr 11, 2019. Does this work on First Gen Firesticks? 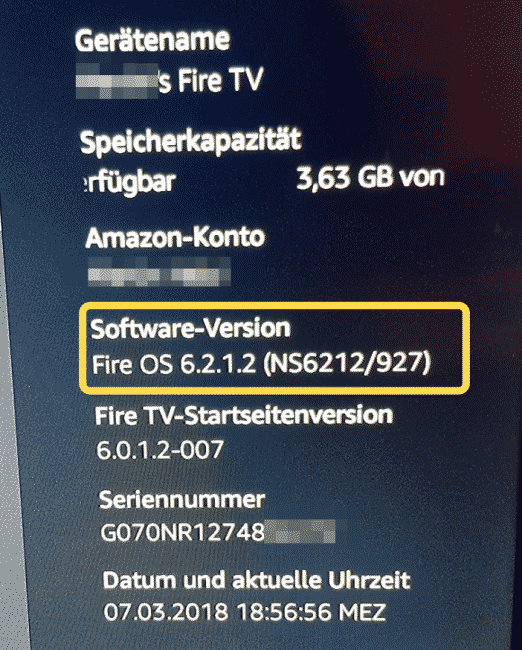 So you need to check or update your FireTV device before using VPN Services. Older devices may not be able to update to V6 or higher.